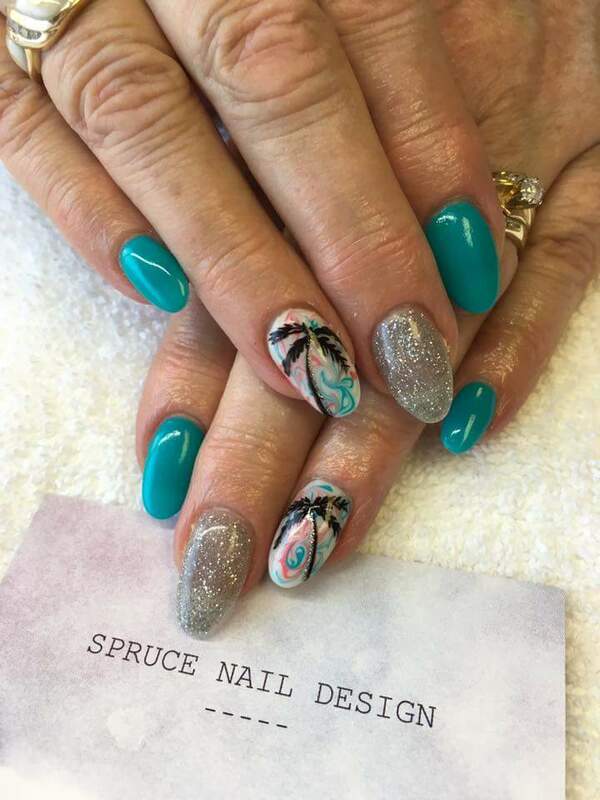 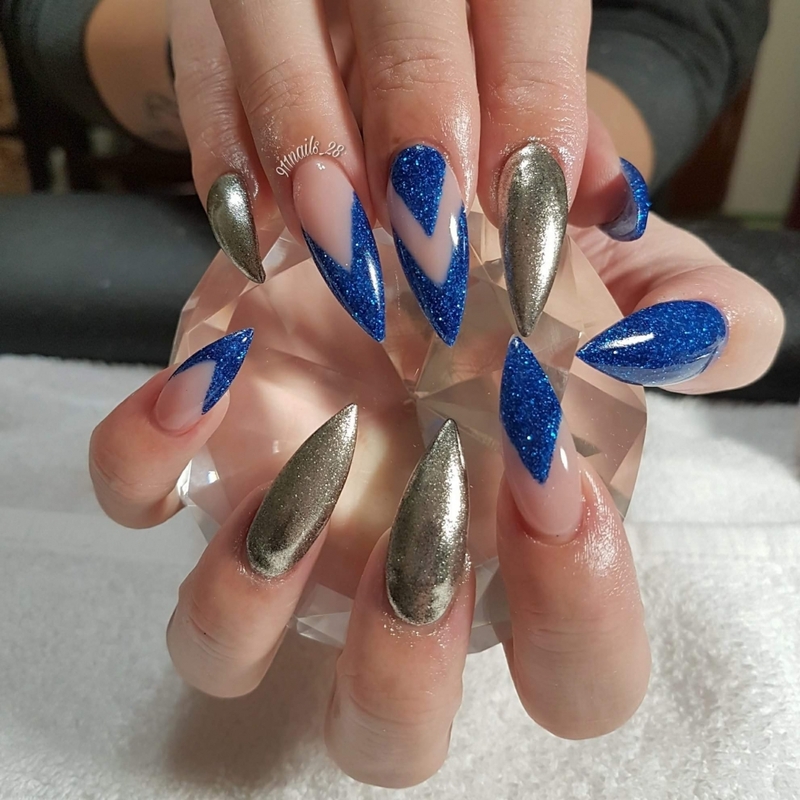 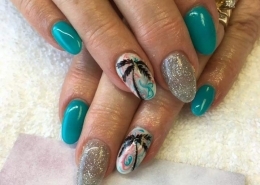 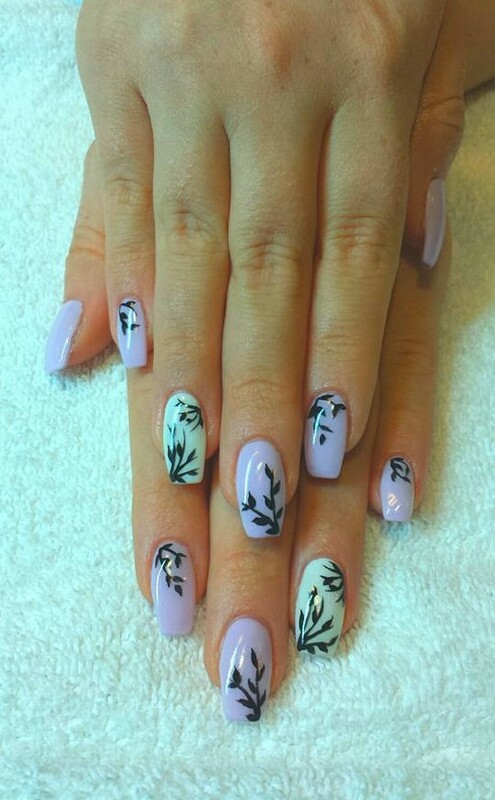 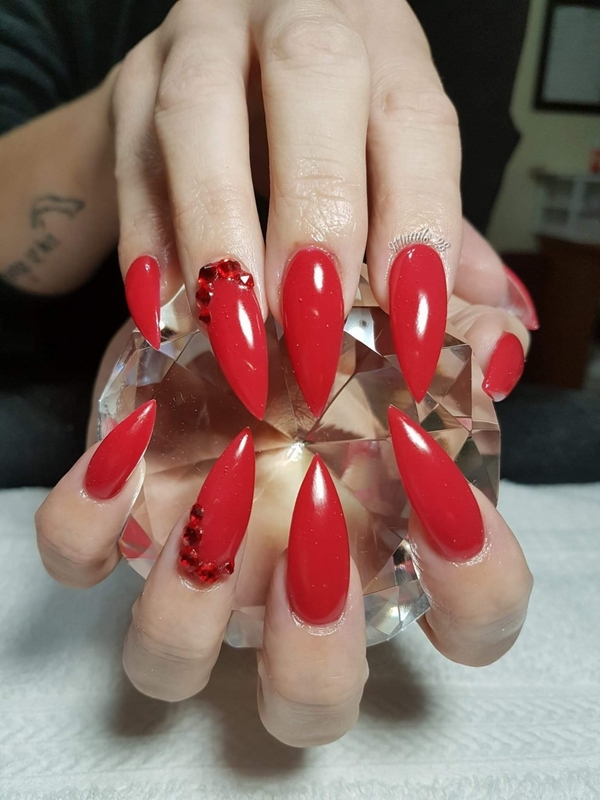 NV Academy operated previously as Talons Nail Evolution and has been the exclusive distribution and education center for enVogue Sculptured Nail Systems on Vancouver Island since 2006. 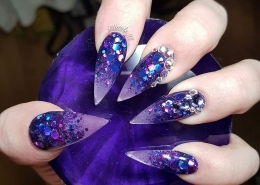 In December 2015 the salon portion of Talons Nail Evolution was sold and the education and distribution center name changed to NV Academy. 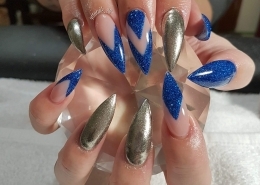 NV Academy is now focused on providing the most advanced education in the industry. 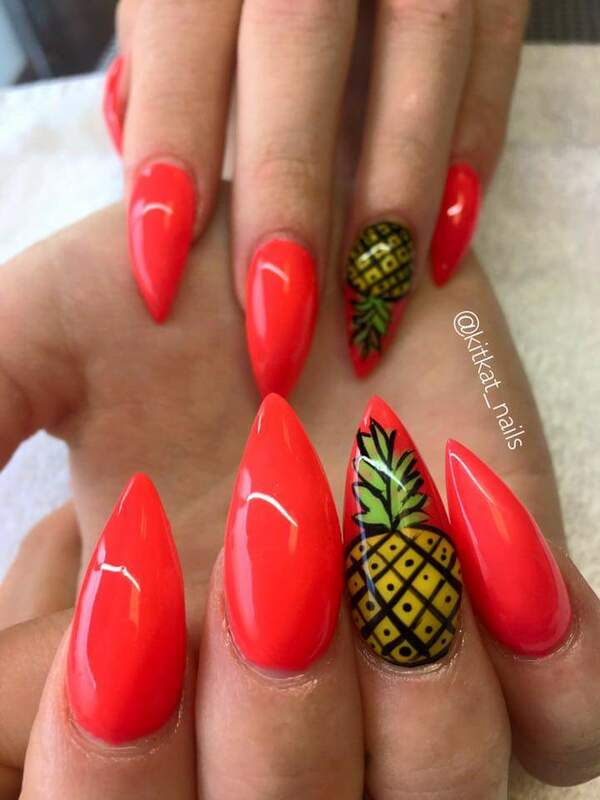 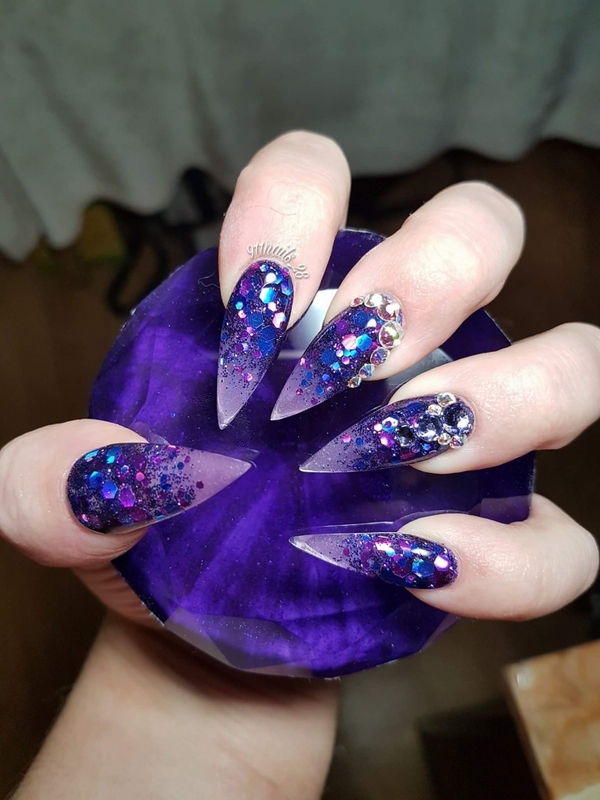 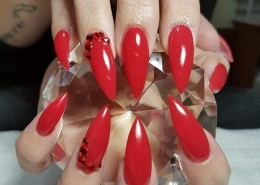 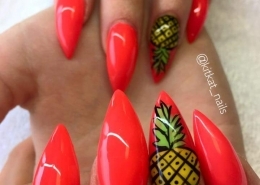 So whether you are new to nails and looking to get your certificate or you are an existing technician looking to advance your skills, we have a course or workshop that will help you reach your goals.